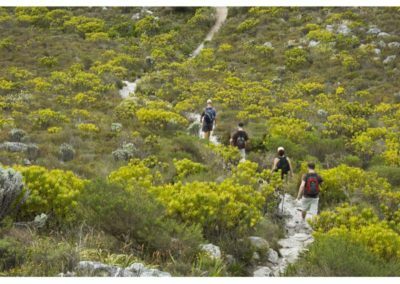 Good news for visitors to Cape Town who want to explore the mountains but don’t feel like a big uphill hike. 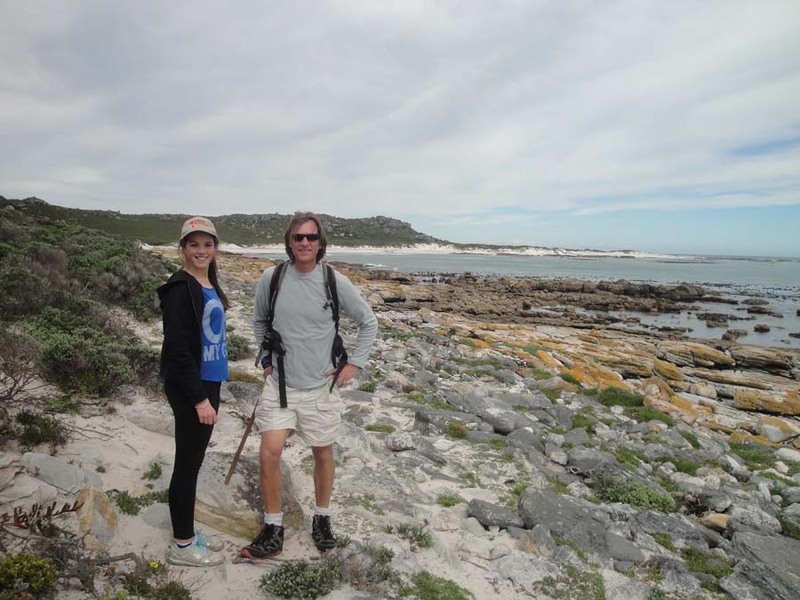 Many places on the Cape Peninsula and beyond are perfect for easy walks and hikes. 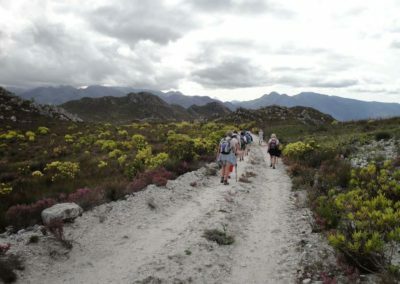 You still have great views and fynbos vegetation, and will learn as much about the environment as if you had hiked to the top of a remote mountain peak. You’ll still need to be walking fit and wear appropriate clothing and shoes. 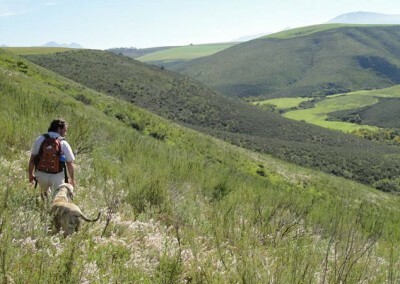 There are uphill and downhill sections on either single track paths or gravel roads. 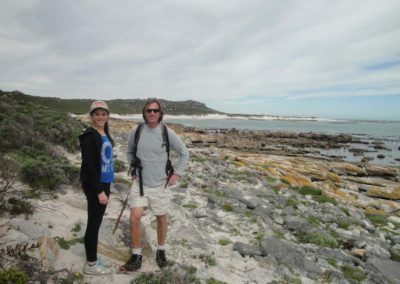 Other easy hikes take in coastal flats and beaches, especially at Cape Point. 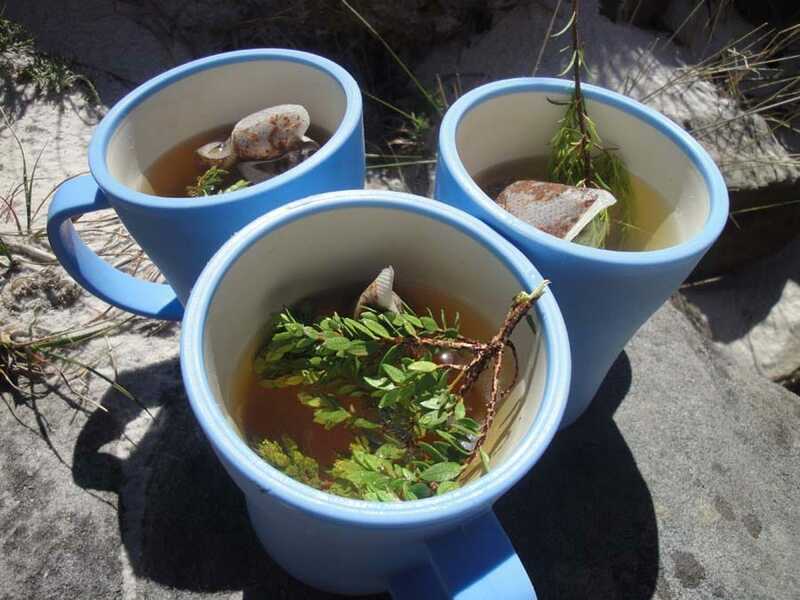 A half-day hike is usually between 4 and 5 hours (including breaks) while a full-day hike is around 7 or 8 hours (including breaks and lunch). Naturally, the easiest way up is by cable car which means simple access to the famous mountain. From here, hikers can enjoy a stroll around the flat top or can venture deeper into the mountain interior. The return is with the cable car. 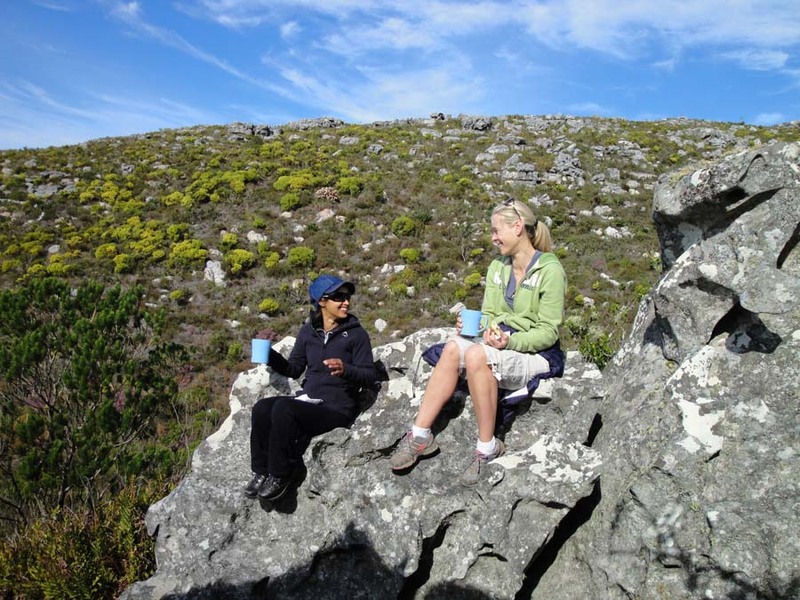 The easiest walk up Table Mountain is the concrete and gravel jeep track at the back of the mountain – the Back Table, accessible from Constantia Nek. Also on the Back Table is one of the easiest single paths up Table Mountain – Cecelia Ridge – which involves 30 minutes of steep uphill hiking but otherwise is very easy. 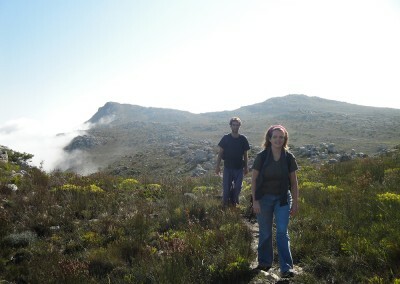 Back Table hikes do not go to the Table Top of Table Mountain (where the cable car is); the views are however magnificent and there are very few other hikers. 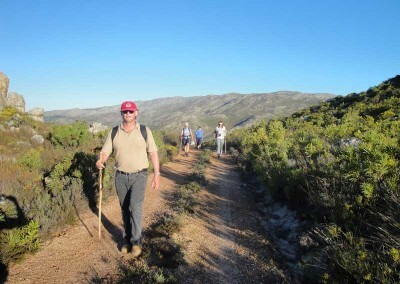 The easiest hike up to Table Mountain’s Table Top is via Platteklip Gorge. 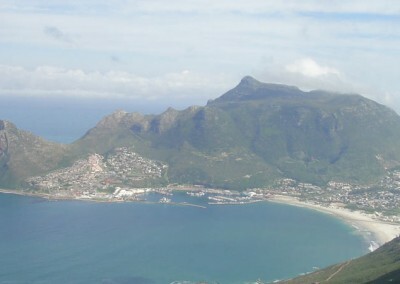 The cable car station is just a 15 minute walk from when you reach the top and is highly recommended for the descent. 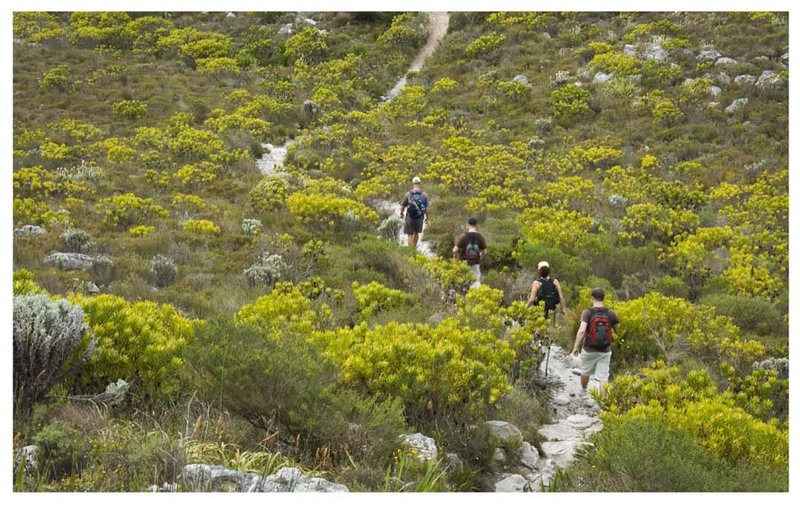 Although there are no scrambling or bouldering sections, hikers are advised that Platteklip Gorge is a 2 to 3 hour hike up a set of steps and switchbacks. 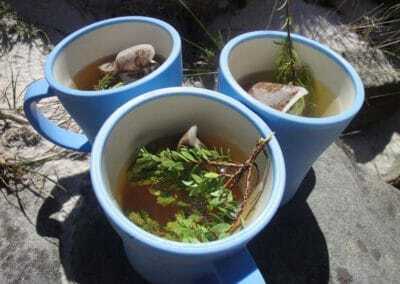 It can be hot and exposed in summer and is usually busy with other hikers. All these are half-day walks and hikes; the easiest full-day hike on Table Mountain is a hike along a meandering, forested contour trail with a 40 minute easy uphill path to the top. 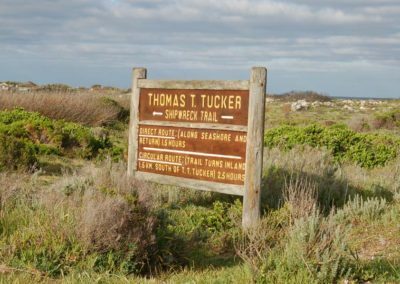 It’s on the 12 Apostles side of Table Mountain so you won’t be going to the Table Top but it is an excellent, highly diverse hike with epic mountain and ocean views. It does require a walk down though – Kastelspoort, the easiest descent on the 12 Apostles. 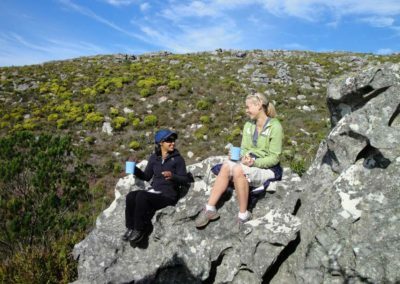 Two places on the peninsula offer spectacular hiking with the minimum of effort: the Silvermine Mountains of the central peninsula; and the Cape of Good Hope Nature Reserve. 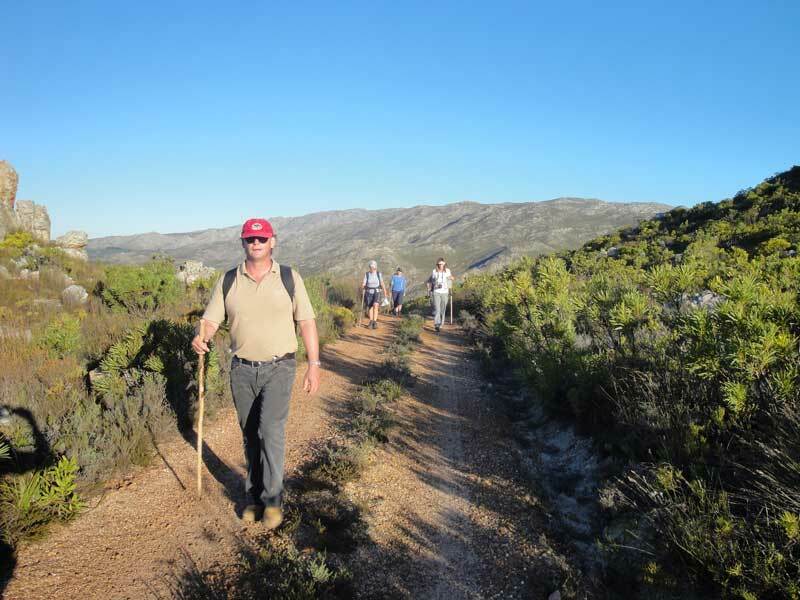 Silvermine has half and full-day walks and hikes and combines gravel roads with easy, well-maintained single tracks. 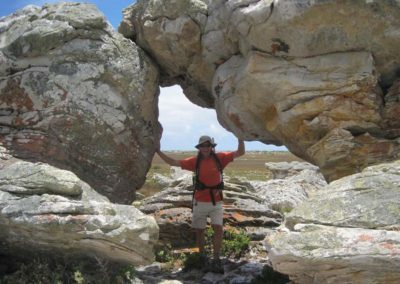 It’s a place of amazing views, fascinating rock formations and caves plus some of the best fynbos on the peninsula as well as patches of indigenous forest. 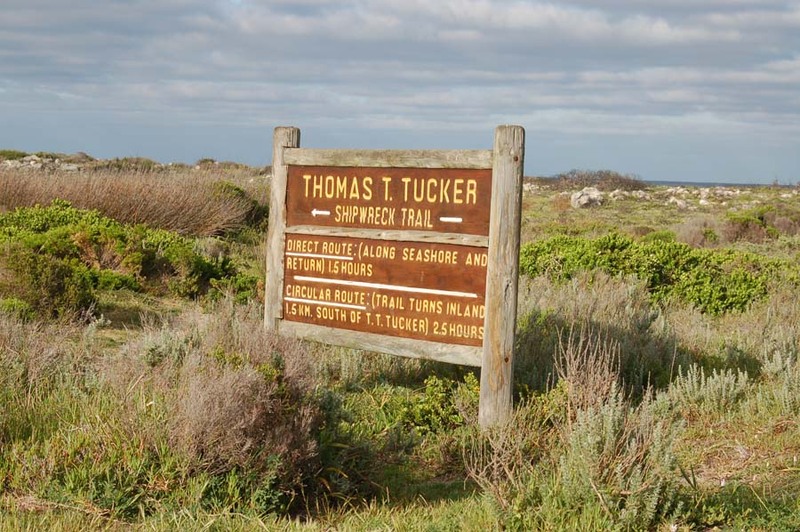 The Cape of Good Hope Nature Reserve has a wild Atlantic coastline complete with shipwrecks and storm-tossed beaches. 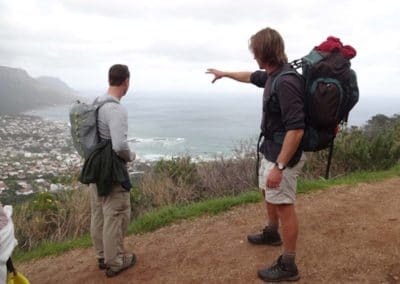 Offering flat easy hiking, it’s the best place on the peninsula to see wildlife (baboons, antelope and ostrich) and it can be combined with a visit to Cape Point and the penguins of Boulders Beach. 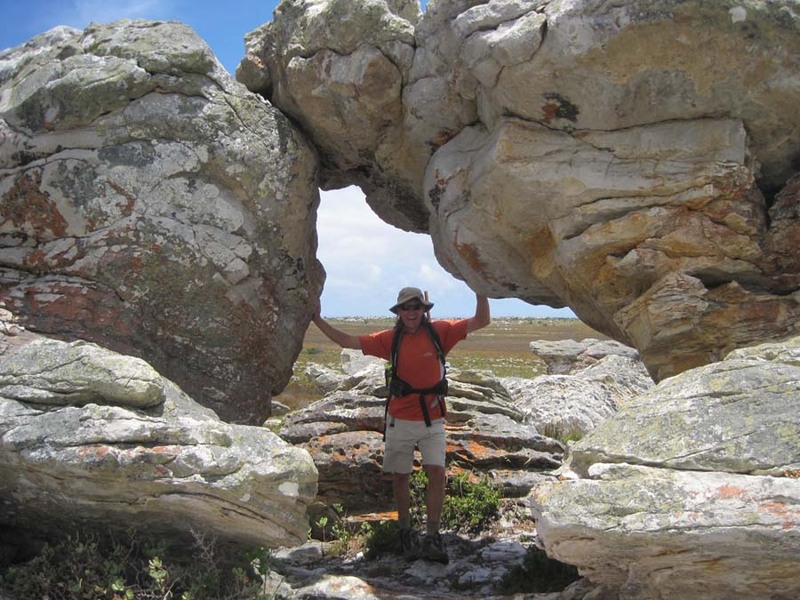 Find out about Cape Point hiking here.